Similar recipes. 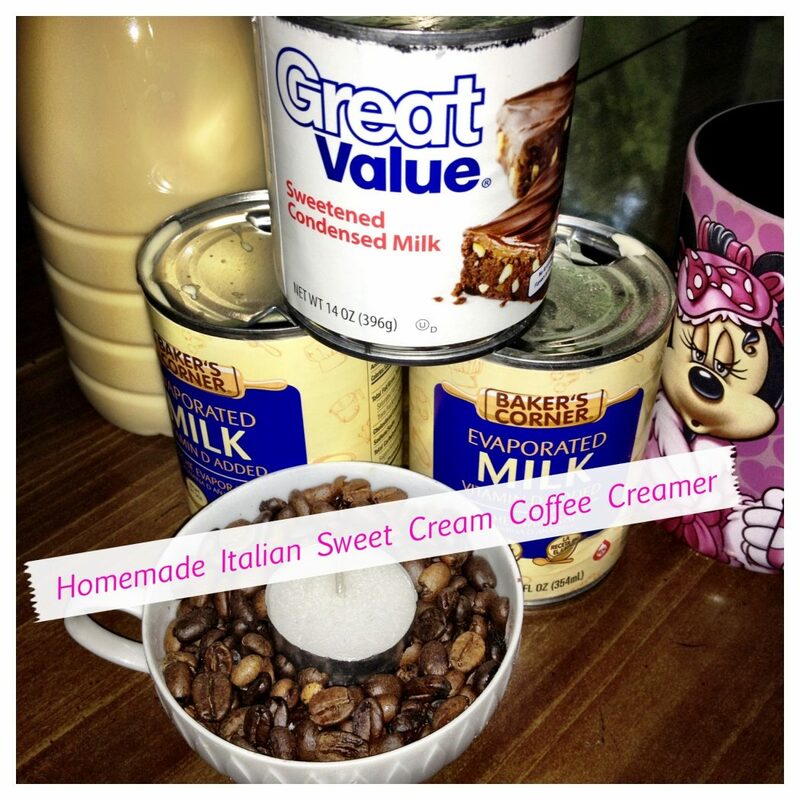 Also see other recipes similar to the recipe for how do you make hazelnut iced coffee. Make the meringue: Preheat oven to 120°C. Line 2 baking trays with baking paper. Draw an 18cm disc on each. Turn over.